Darcy Silver has everything money can buy except for a way to erase the past. 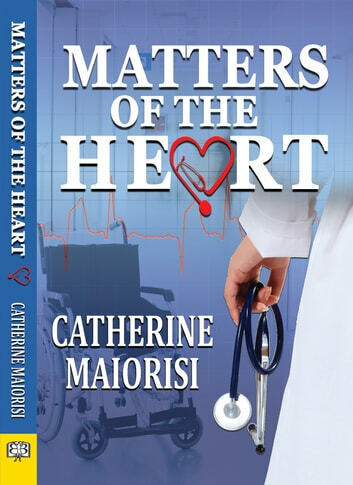 A tragic car accident has left her temporarily dependent on others for even the most basic of needs—but everyone she cares about seems to have abandoned her. Dr. Andrea Trapani would like to forget the past too. Being a full-time medical caretaker for a cantankerous woman is not where she expected her career to take her. But when Andrea sees that Darcy’s frustration will have serious medical consequences, she vows to bring peace and stability to Darcy’s world. As two wounded souls fight to overcome their past and face the fears of the future, will love be the right medicine?